Here it is, sharing to you how to get a Japan visa without ITR. After my Hong Kong trip last October 2014, I found a cheap flight to Japan and booked a flight right away. I wasn’t even sure if I could get a visa but I was really hopeful. This was part of my Plan B if Plan A was a failure. No, I don’t want to tell what Plan A was. How to Get a Japan Visa without ITR (Income Tax Return)? 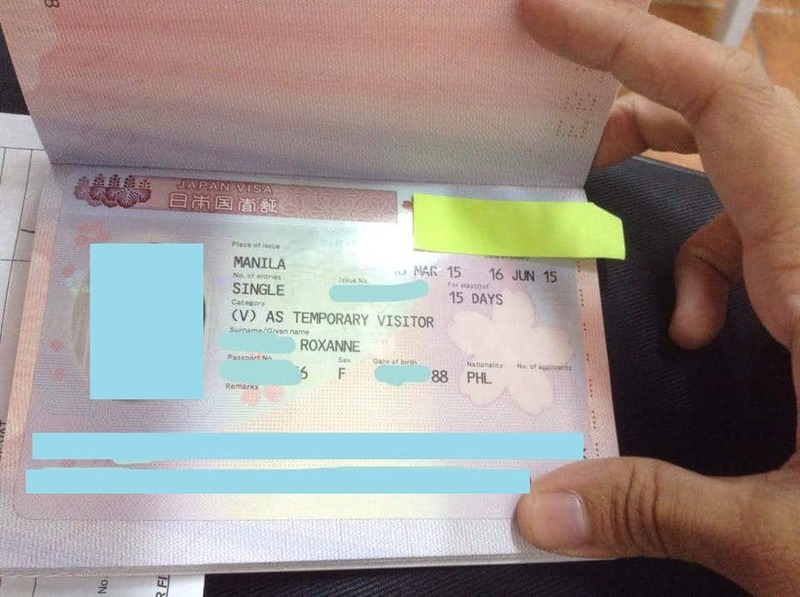 In 2015, I tried my luck to get a Japan visa without ITR or income tax return just because I am not working for any company in the Philippines. It was also the time I was active doing volunteer work in a non-profit organization. I booked a flight for May 2015 trip in Tokyo, Japan and told myself I still have the chance to save money. I did some research on where to go and what requirements do I need to prepare. March 2015 came and I was really nervous. A lot of people telling me that the Embassy of Japan is not really that strict anymore as they are inviting a lot of tourists for the upcoming Olympics in 2020. I still need to gather documents just to get the visa. I don’t have any Income Tax Return to show but I submitted certifications of being involved in non-profit organizations and a letter of explanation. The letter of explanation, I explained my interests of going to Japan of being so fond of anime, fashion, and its culture. I also explained why I don’t have ITR to show and I told them how active I am as a volunteer, which is traveling with a purpose. I went to Friendship Tours here in Cebu and the handling fee is P1,200. It will take 5-7 business days for the visa. The next week after my application, I got an SMS notification from the accredited agency that my passport was ready for pick-up. This will be my first solo backpacking in a visa-required country. 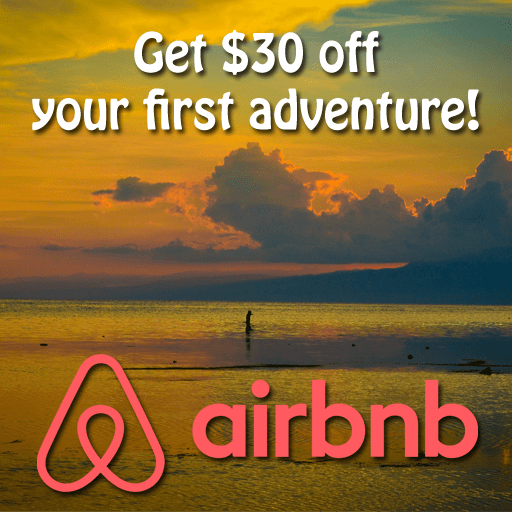 UHI – Universal Holidays Inc.
How many days the do visa get approved? It’s usually 5-7 business days. A reader named JB applied for a tourist visa at Reli Tours on January 12, 2016, and got a text from the travel agency on January 15 that his passport was available for pick-up. What are the rules when it comes to bank certificate? How much money should I have inside my bank? During my first application, I showed PhP 90,000 (savings account and time deposits). During my second application, I showed PhP 60,000 (savings account and certificate of stock investment). At least you have to show PHP 50,000 in your bank account and it depends on the activities you can do in Japan. What are the Guidelines for Writing a Letter of Explanation? 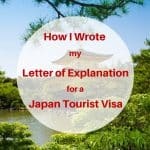 I created a separate blog post on How I Wrote my Letter of Explanation for Japan Tourist Visa. 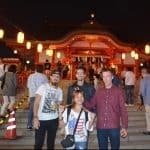 What if a friend, a family or a boyfriend will shoulder my expenses in Japan? The Embassy of Japan in the Philippines provided a link for the – Visa Section Information so please check the link. I am a student, what requirements should I submit? If you are a student and your parents will shoulder your trip, you need to show bank certificates, Income of Tax Return of your parents and letter of explanation about your purpose of the trip, a copy of study load and school ID as a proof that you are a student. 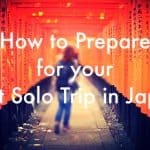 How to Prepare for your First Solo Trip in Japan? I created a separate blog about this and you can read this at – Preparation for your First Solo Trip in Japan. 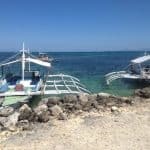 As a budget traveler, my cash on hand was US$500 or PhP20,000. 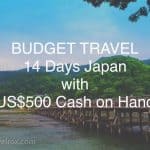 Find out more how I did it at – Budget Travel: 14 Days Japan with US$500 Cash on Hand. Please check out my blog about – How to Request Stock Certificate from COL Financial Philippines for Visa Application? 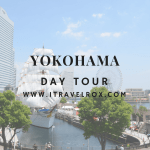 This entry was posted in Visa and tagged how to get japan visa, Japan, Japan Tourist Visa, japan visa, japan visa without itr, solo backpacking, solo travel, solo trip, Tokyo, tourist visa, visa, visa application. Bookmark the permalink. ← Adios mi Amigo, Rafa Angulo! I’m planning to get a japan tourist visa this october. I transfer work last january, so my available ITR is for the year 2017 is with my previous employer. Can I present that to the japanese agency? Hello, as long as you got the visa na po. You’ll be fine. Pwede naman ang guarantor di papasyal. Hi, aside from passport, tickets and visa, what other documents did the immigration officer ask you to present? Hi May! Nothing else. They never asked me questions. The IO just stamped my passport immediately. Do you guys happen to know what month of the year best to visit Japan? Spring and Autumn are the best seasons.